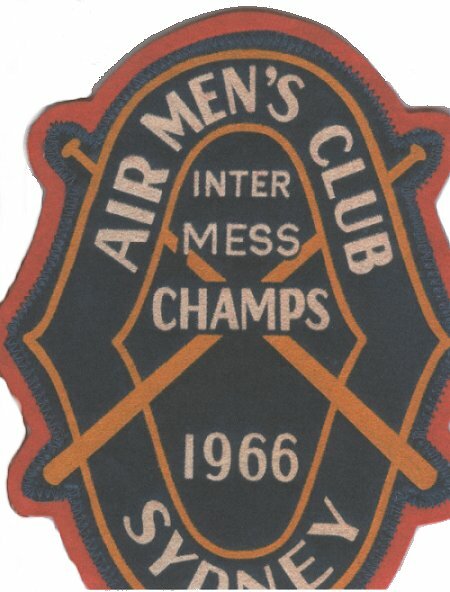 The following detail is extracted from the RCAF Station Sydney Narrative Reports, and pertains to the Coat of Arms. 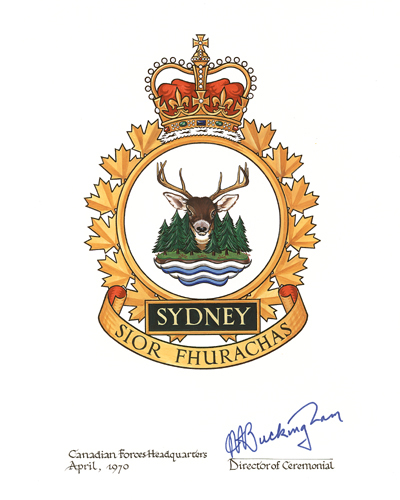 Culminating a battle which took place for over better than a year, the proposed Unit Badge was finally received today bearing Royal approval. This is unique in the service in the fact that it is the only Unit Badge with Gaelic motto and it will be with considerable pride that the badge may now be officially used.